Our City Plumbing is a leading plumbing service in central London, providing professional plumbing services across the city. We know that plumbing issues do not usually occur throughout regular hours and can’t wait till the next business day. That’s why our city plumbing specialists offer 7 days emergency plumbing services. Call our city plumbing experts today on 0207 1275128. We aim to be the very best plumbers in the City. We are proud to be in your area operated and offer full property and commercial plumbing services. No matter what your plumbing requirements are, you can rely on that we will exceed your expectations at an affordable rate. 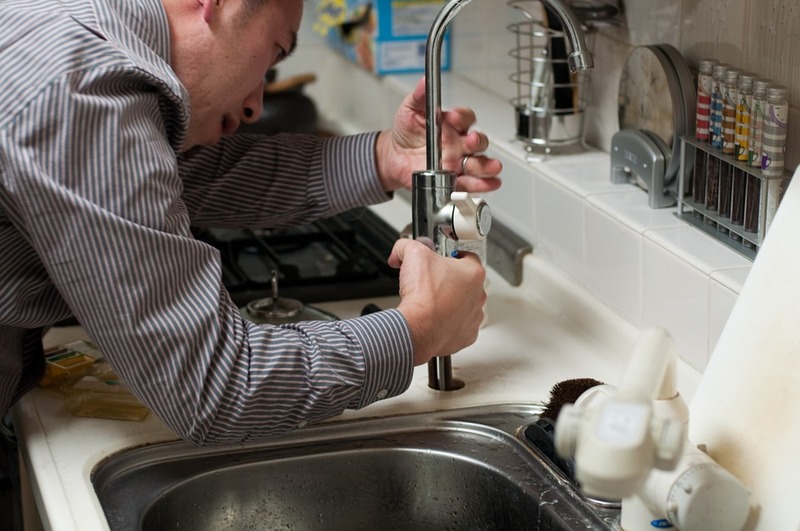 Our City plumbing expert is here to take care of all your plumbing repairs need- big or small. We can control something as minor as a dripping faucet to a big job like changing a damaged sewer system in your yard. Our city plumbers have been trained in all stages of plumbing in the city and there is no job that we can’t handle. We are a fully certified and trustworthy plumbers for your all city plumbing needs. Fixed price– no hidden cost. Our London city plumbing services are offered 7 days a week, 365 days a year– We are always right here. We provide with fixed plumbing service rates in the City– Our rates are fixed and ensured. Our City plumbing contractors understand that your water heater needs regular care. It operates on a daily basis, and throughout each day. We also understand that one thing all water heater issues have in common is that they’re urgent. You and your family don’t want to be without hot water for long, and when you count on our city plumbing service, we’ll make sure you never are. We can replace or repair any water heater (electric, gas or tankless), and we will do whatever it requires to ensure that your home’s hot water heater is as efficient and reliable as possible. Plumbing experts for residential properties from £ 78 per hour. Plumbing experts for commercial properties from £ 95 per hour. We also provide a variety of fixed price plumbing services in the city. Our City plumbing professionals bring all tools and equipment needed for any given situation. We work quickly, and your problems will be fixed before you know it. Whether you need a new system install, or plumbing in the city of London, very first time repaired, we are the best city plumbing technicians in London city and we will be there when you need us. We have many years of experience maintaining the care of the City plumbing all our neighbors around London City. We also provide a guarantee on any and all work done so you will have the assurance knowing that we did a job well done. It’s always ideal to shop for a new plumber before your kitchen sink turns into waterfalls. Consider looking to find a city plumbing service for non-emergency jobs, such as moving a sink in a bathroom or replacing out faucets. These can be handled with as you do other deal with specialists: Get a plumbing company estimate and make sure you are apprised of any problems that arise. Don’t go by the cost solely. In hiring a good city plumber, you need to pay them a sensible rate for the value of work they will be implementing as well as with the outcomes that they have given you. A quality result, fantastic service and guaranteed work should be well compensated. Always ask for a license. One of the essential rules in choosing a city plumbing contractor is to ask if they are licensed and bring a comprehensive insurance cover that will secure you and your neighbor’s property in case a disaster happens during repair. We understand that staying in London City has always been busy and hectic for you because of its fast-paced of life. Lots of are the times when you unintentionally ignore your family requirements. Or simply, you fail to remember that your house also requires repair works such as kitchen sink plumbing! You can get away with changing your front yard, however you can never get away with running toilets! All our city plumbing experts are fully trained and certified with City & Guilds, College NVQ, etc and registered with the gas safe so you can have comfort that your plumbing work remains in the hands of exceptionally trained and certified engineers. We are also qualified in health and safety and will take the total care of your home while we are at the properties, laboring with dust sheets to minimise disruption and clean up all waste materials as we go. We are available 7 days for an emergency city plumbing service to offer you convenience in your time of requirement. We also instruct our customers about the most amazing possible scenarios to make them understand about the most beneficial plumbing solutions. Our city plumbing service implies we can reach your property within 30 minutes of an emergency call-out. Whatever your need, whether its a burst pipe, leaking tank or washing machine installation, our city plumbing experts have the ability to replace and fix plumbing fixtures and fittings quickly and more efficiently. Call the best plumbers on 0207 127 5128.